The tool is the best way to keep a track on the credit card expenses. You can create strategies to pay off the credit card debt and other expenses with proper planning. You can calculate how long it will take you to pay off the loan taken through credit. The Credit Card Payoff Calculator helps you to give an exact time to pay off the card loan. It includes currency, credit card balance, interest rate and payment amount and other details that make the user to calculate it easily. 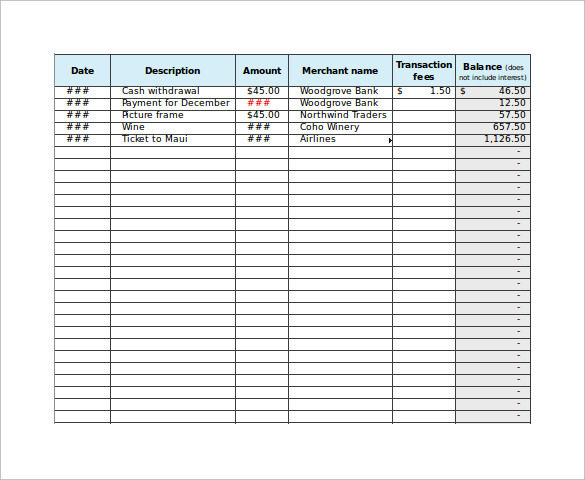 You can download credit card payment calculator in excel sheet format. 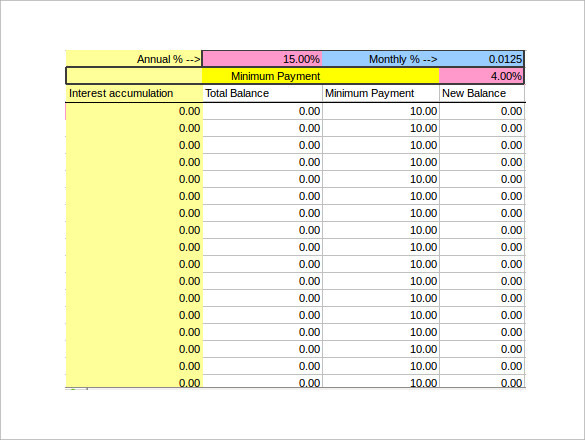 This sample of credit card payment calculator is designed using a spreadsheet. The various values included in this guitar include current value, interest rate, monthly payment and monthly pay off. 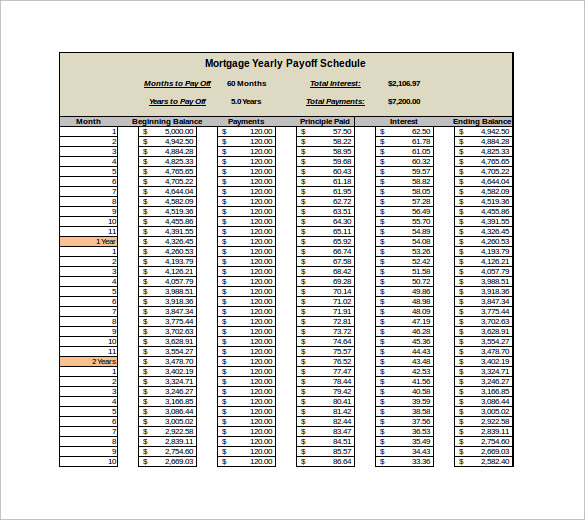 On the left hand side of the sample, there is a bar graph representing the high and lows of monthly payment and monthly payoff. 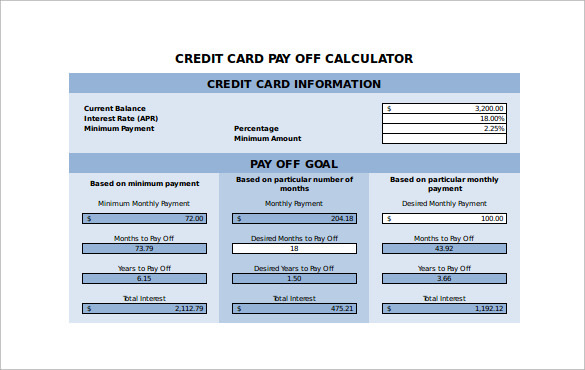 This sample of amortization credit card payment calculator is a sample that allows a person to estimate how much money he needs to pay monthly in order to comply with the minimum balance requirements. It also gives a clear idea about how much time it would take a person to replay all his debt, if he continued paying the minimum balance every month. 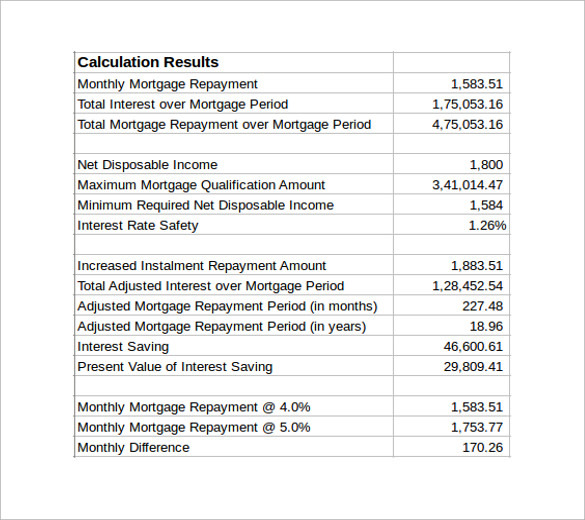 The user only needs to feed in his monthly interest rate and minimum amount due to get the exact results. 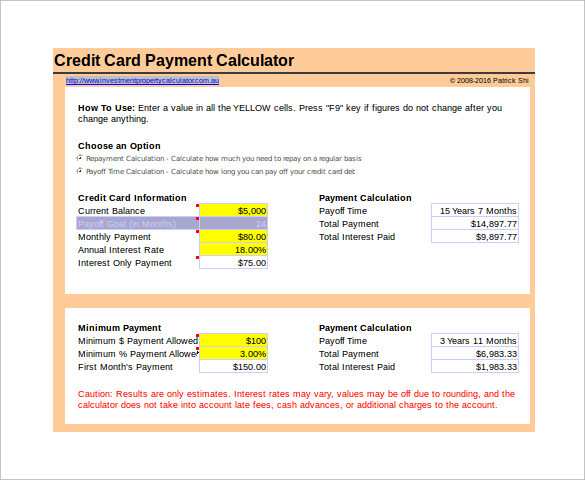 This sample of credit card payment calculator has a very simple design. The top column is divided into 6 different columns namely date, description, amount, merchant name, transaction fees and balance. You can change the values in one of the following columns and get the desired result on the corresponding columns. 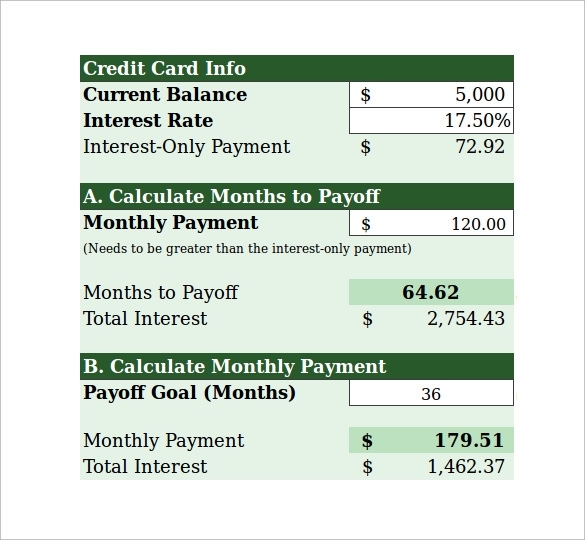 This sample of credit card repayment calculator has five different subheads, namely balance, monthly payment, interest, principal and net balance. You can use this calculator to find out the minimum amount due and also the total time which would is required to pay back the loan. 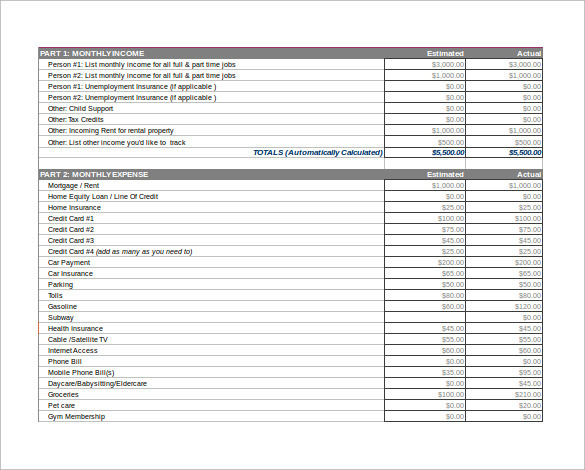 You can change the individual amounts in the track sheet and personalize it as per need. How Long Will It Take Me To Pay Off My Credit Card Bill? How long , it would take to repay back your credit card loans totally depends upon the interest that you are paying for your principal loan amount. 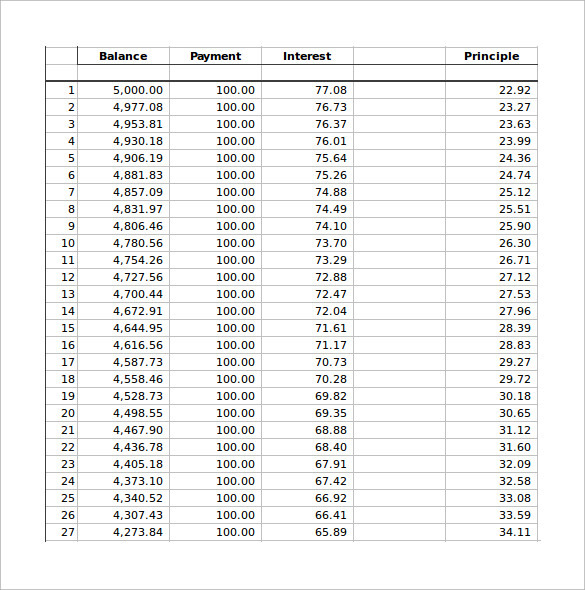 If you are only paying the bare minimum amount, chances are high that you shall forever keep paying your interest, as the amount of interest charged is quite high. Use a credit card calculator and make use of every available opportunity to pay off as much loan as possible. Should I Borrow Money On A Credit Card ? Apr is known as annual percentage rate, which in laymen’s terms translates to the interest rate for which you shall be borrowing. Other factors which are taken into consideration while calculating the APR, includes initial fees, time period of the loan and amount needed. It is advisable to look for a bank or organization which has an APR below 20.